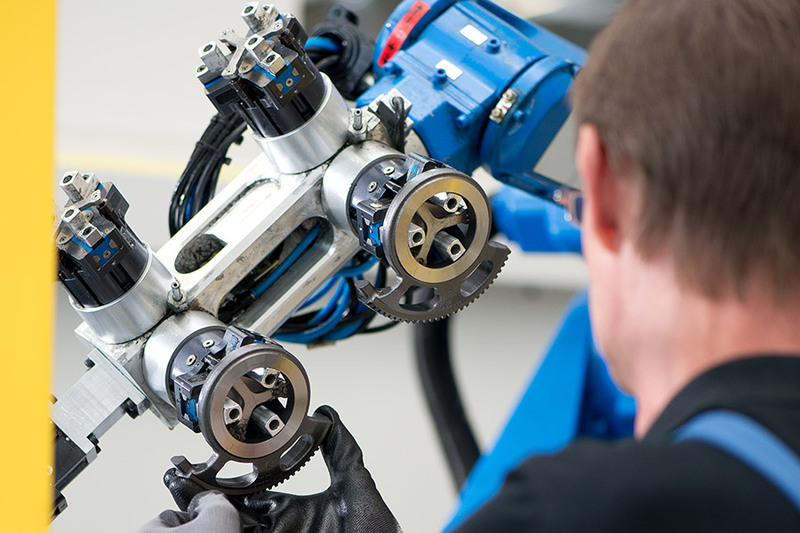 The complete manufacturing of complex components and subassemblies in medium and large series, primarily for the automotive and hydraulics industry and their suppliers, is our speciality. 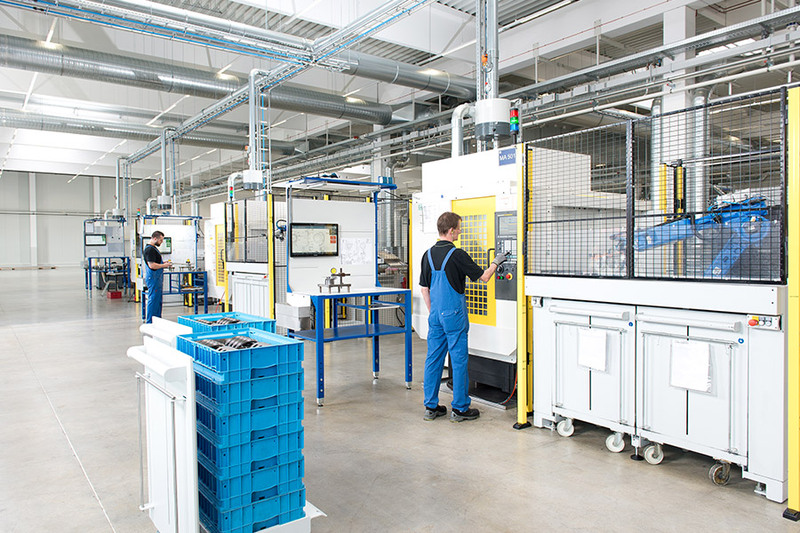 With our plants it is possible for us to manufacture complex large-series parts cost-effectively. 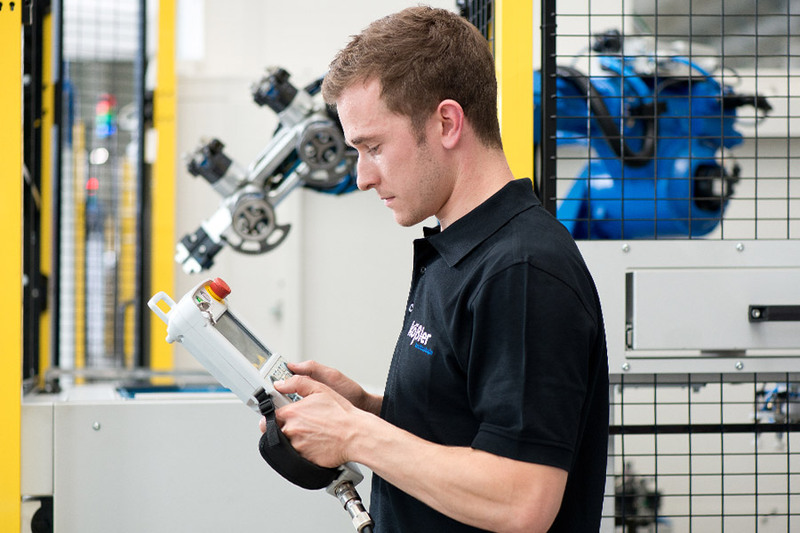 As a specialist manufacturer for machine processing, we offer cost-effective solutions for our customers by integrating quality assurance and consistent improvements to the processes. With us, you get everything from a single supplier.